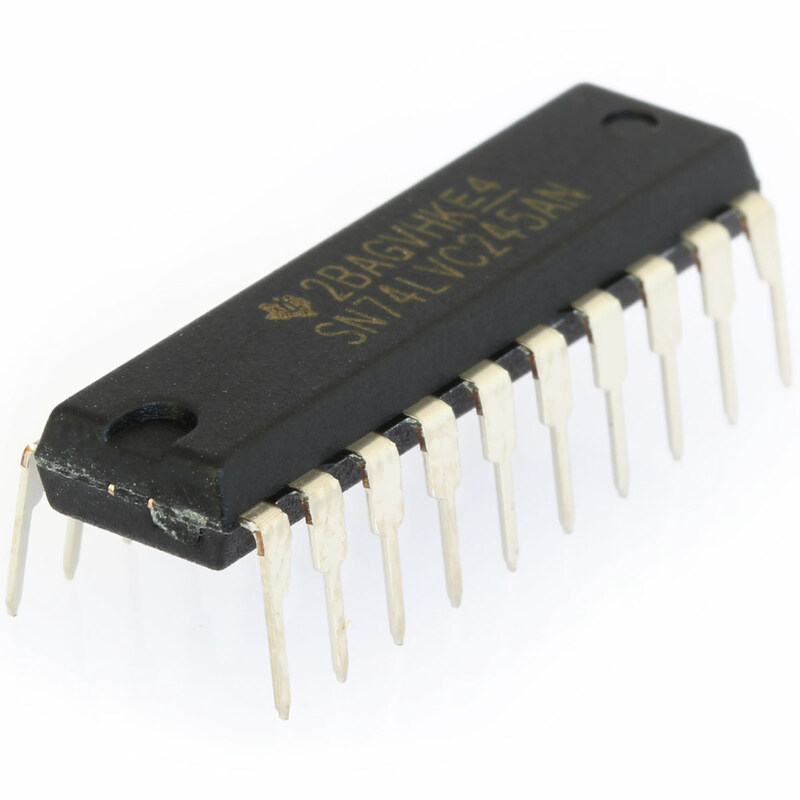 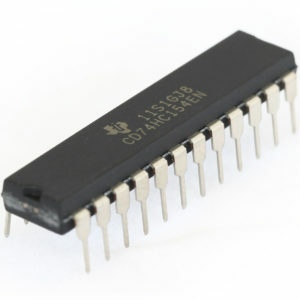 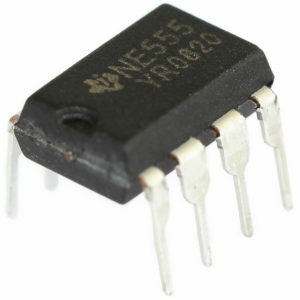 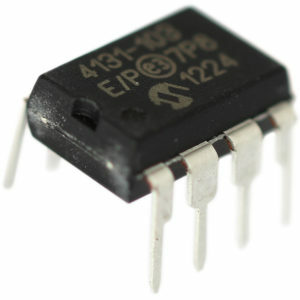 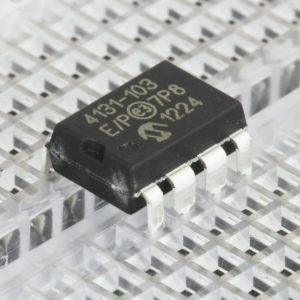 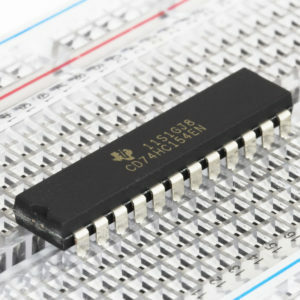 SKU: IC-74LVC245 Category: Integrated Circuits Brand: Texas Instruments. 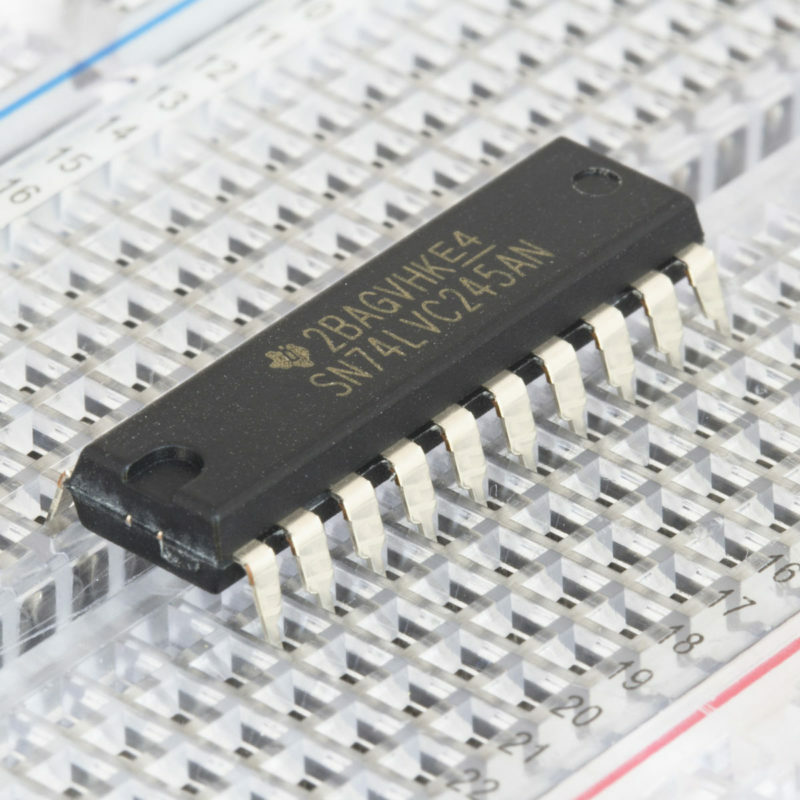 Ever needed to interface a 3.3V device from a 5V microcontroller circuit? 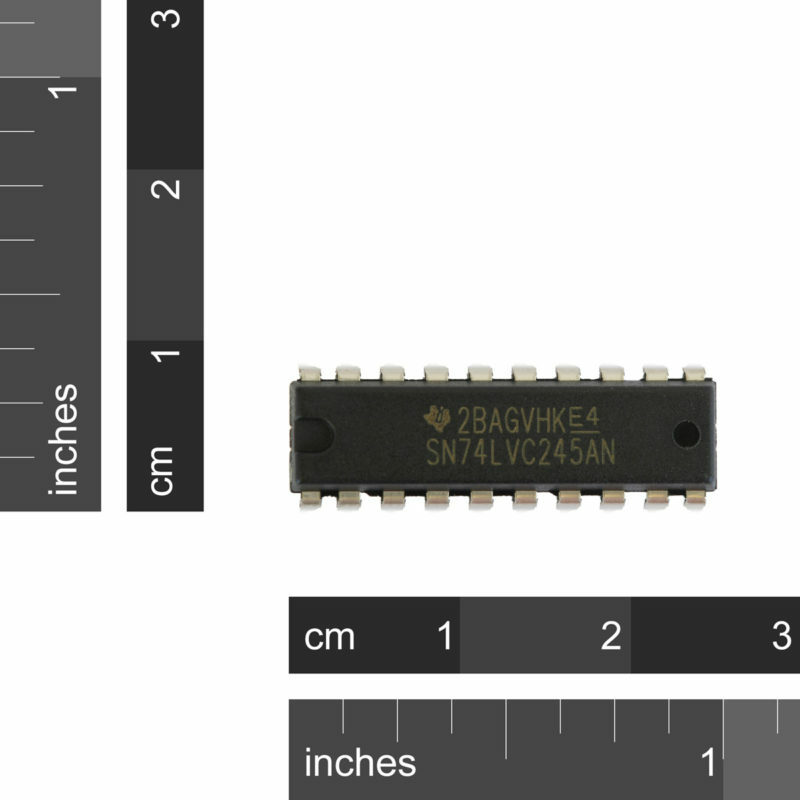 This device makes it a lot easier. 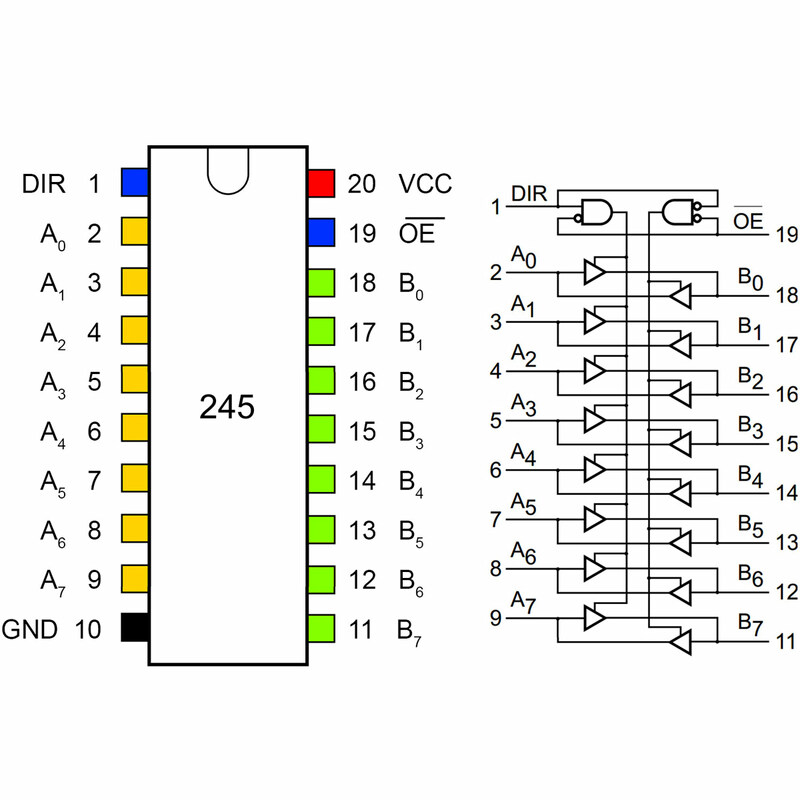 The SN74LVC245A has an A and B bus, both 8 bits wide. 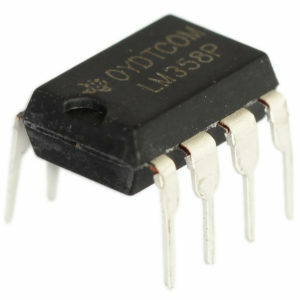 It can transmit from bus A to B or from B to A, depending on the state of the DIR pin. 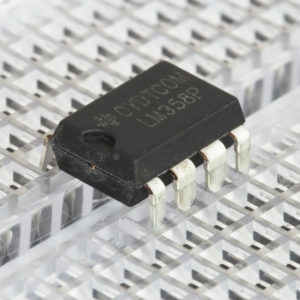 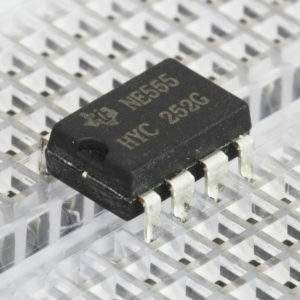 The input side can accept anything up to 5.5V and the output high level matches VCC supplied to the IC.